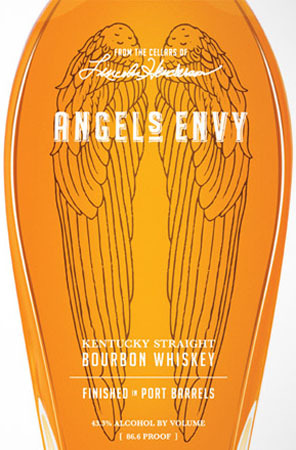 Angel's envy offers a rich mouthfeel and a sumptuous banquet of flavors on the palate. The effect of the port barrel finish is evident in the sophistication and complexity of flavors, everything is perfectly balanced and the port doesn't overwhelm the natural bourbon flavors but instead perfectly complements it. Vanilla bundt cake, cinnamon, mint and orange flavors abound with a delicious burnt sugar undertone and solid oak notes.